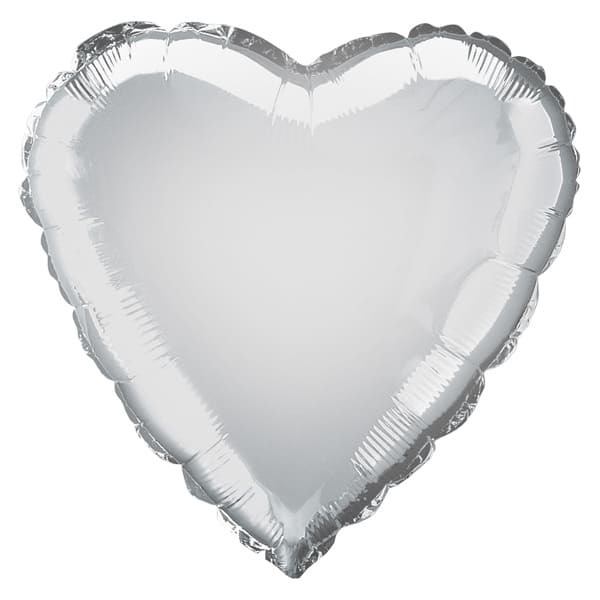 Silver Heart Balloon Sold Single. Size: 18 Inch(45.7cm). Material: Foil. Shape: Heart. Requires Helium Gas Inflation. 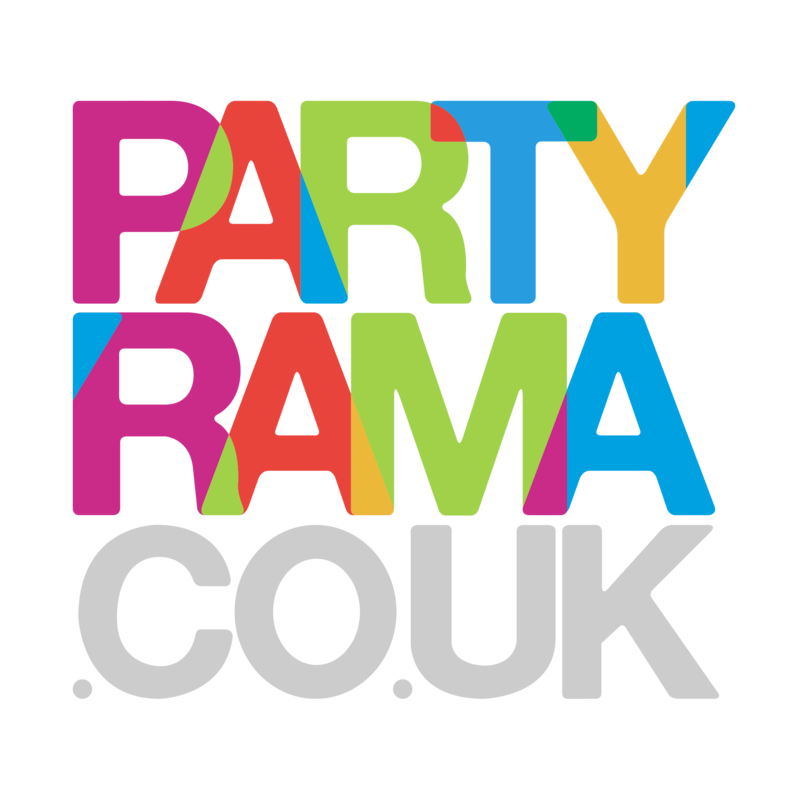 Great for all Themed Parties and Kids Parties. Disclaimer: Colour shades may vary with other matching Items of the same colour theme.